New on the lot! 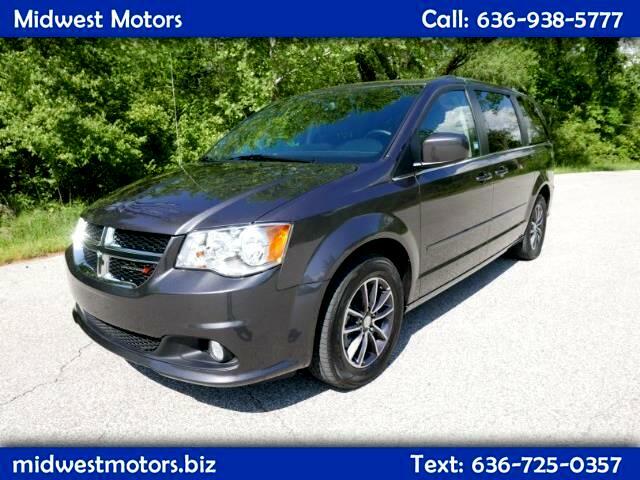 This 2017 Dodge Grand Caravan SXT is jam packed with features, from power windows, seats, locks, to the leather memory seats and third row seating! Cruise control, back up camera, Flatscreen Radio Head Unit, SXT Trim! So many options and a lot of van to go around! Very clean, inside and out, and rides smooth as glass on the highway! We accept trades! Financing options are available for everyone!